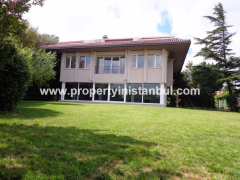 With a wonderful sea view over the Bosporus this private home in Istanbul is a very nice villa and appeals to a certain person who wants to live amongst the elite in Istanbul in a location well known as one of the best areas for living all the year in Turkey. 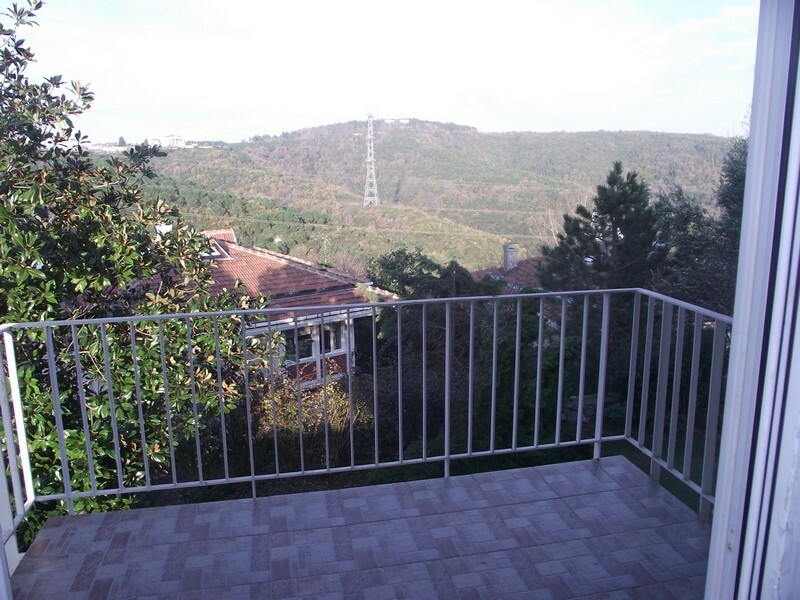 On the European side of Istanbul is Sariyer, this district is one of the favourite areas for people who have children and are looking to raise their families in safe and secure neighbourhoods very close distances to the city centre. 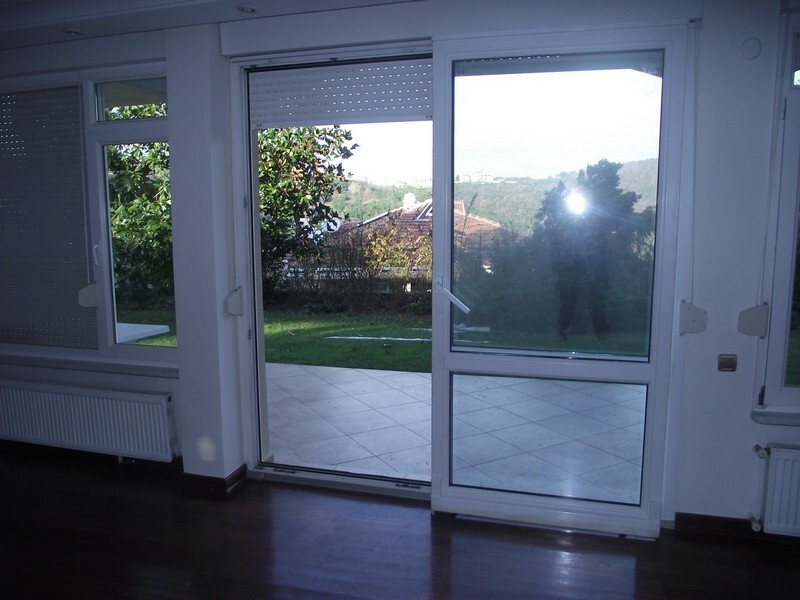 Sariyer is a residential place and has a wide range of local services and shops meaning you will have zero problem finding anything that you might need on any day. 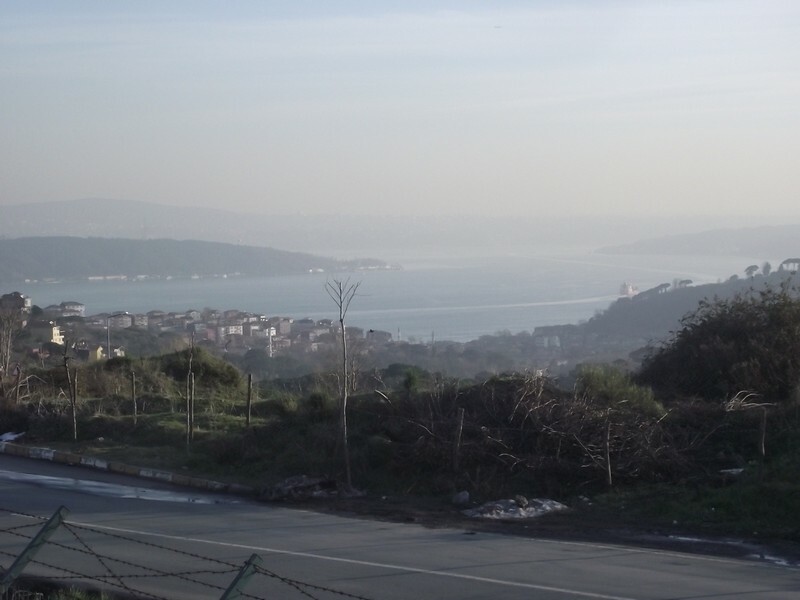 Sariyer is linked to the city centre with ease and you can take many options of public transportation to arrive in some of the most popular destinations in Istanbul. 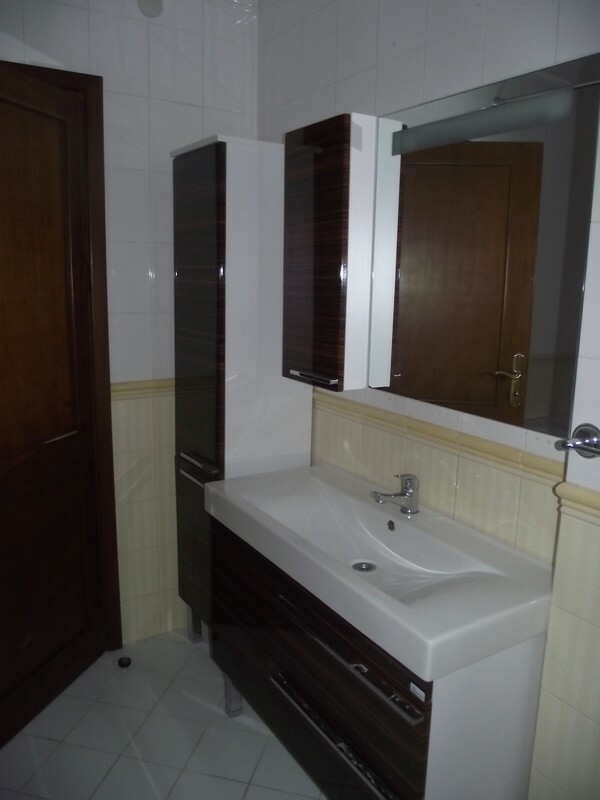 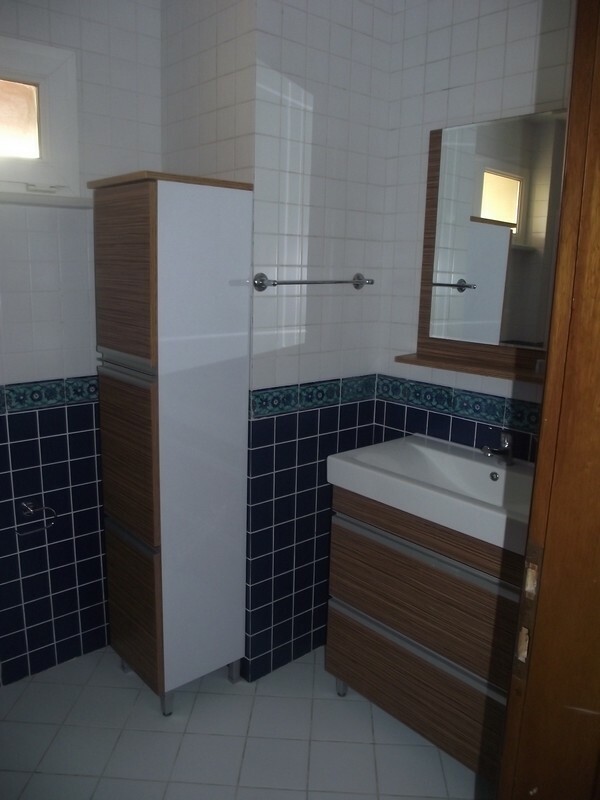 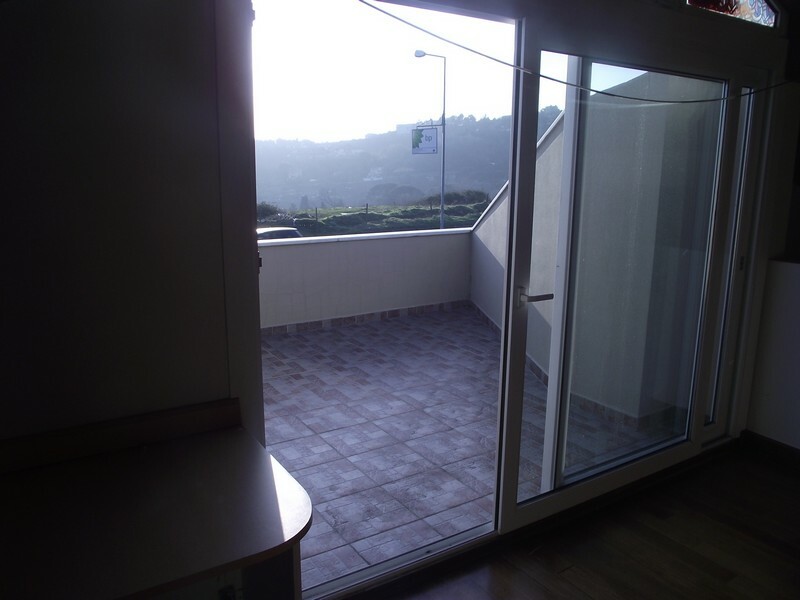 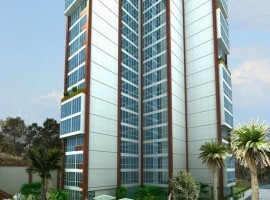 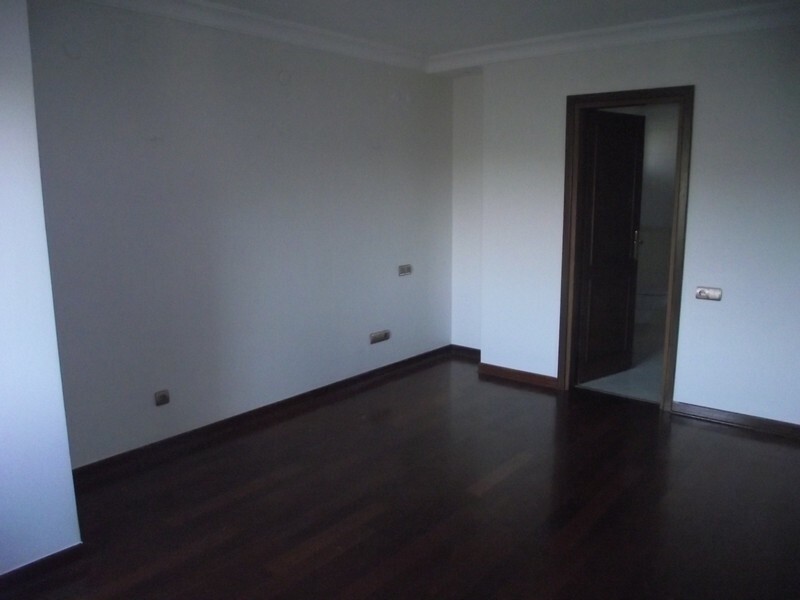 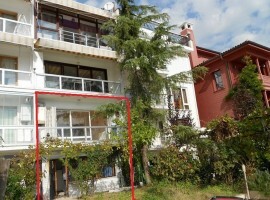 This property is in a compound with very good extras included by living here. 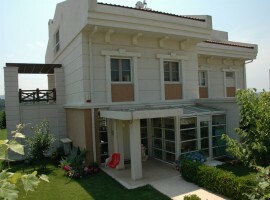 You can relax with 24 hour security and get fit by playing tennis in the tennis court or basketball court. 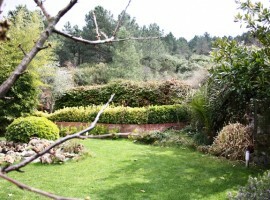 There is also a jogging path for people who like to run. 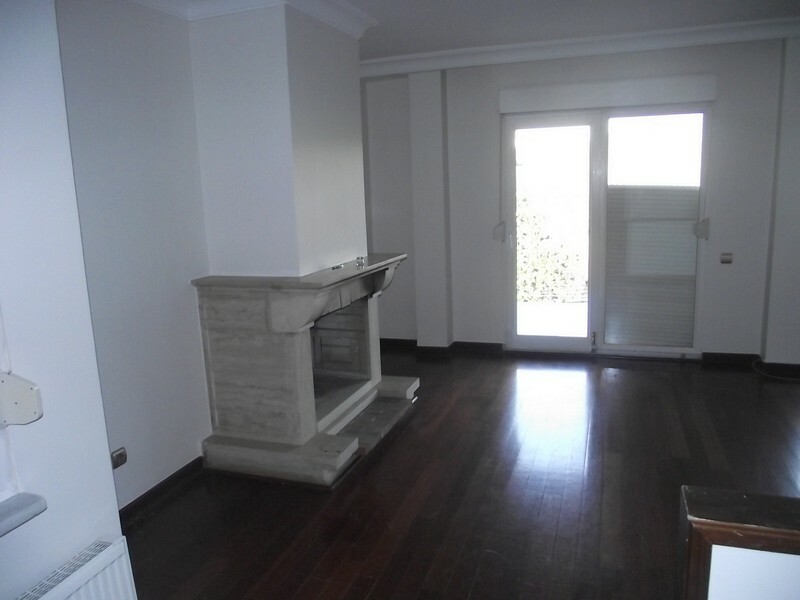 Once inside the villa you will find a very big 300 square meters of interior space for all your family to relax and enjoy their new home interior. 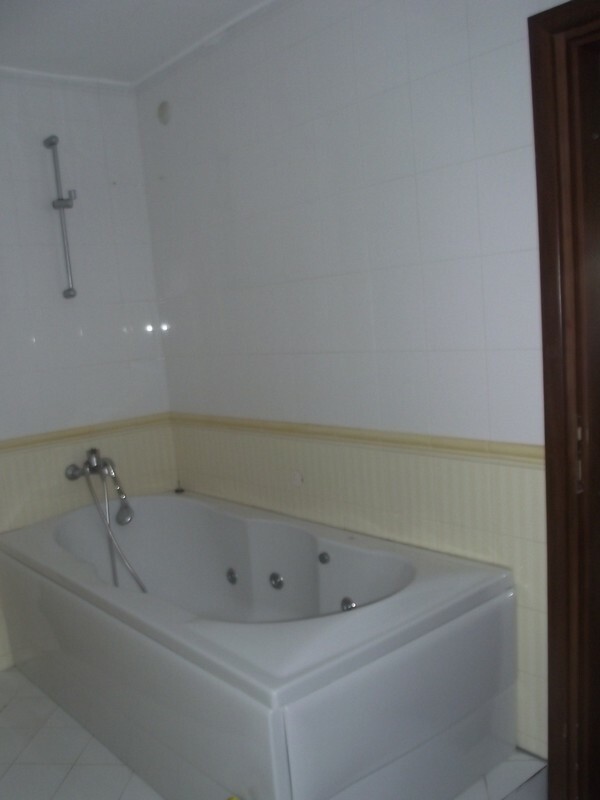 The property has been very well maintained and there are four bedrooms and three bathrooms inside the home. 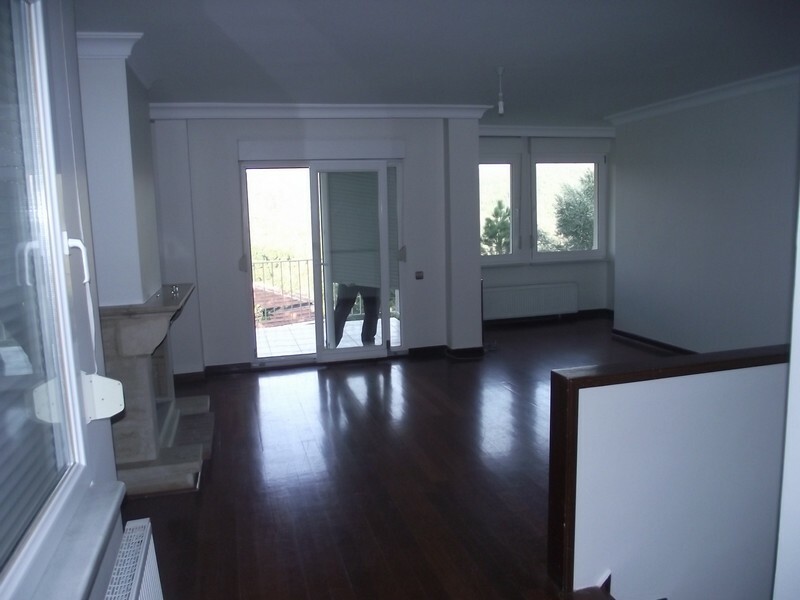 There is a large living room with access to the outside garden from here. 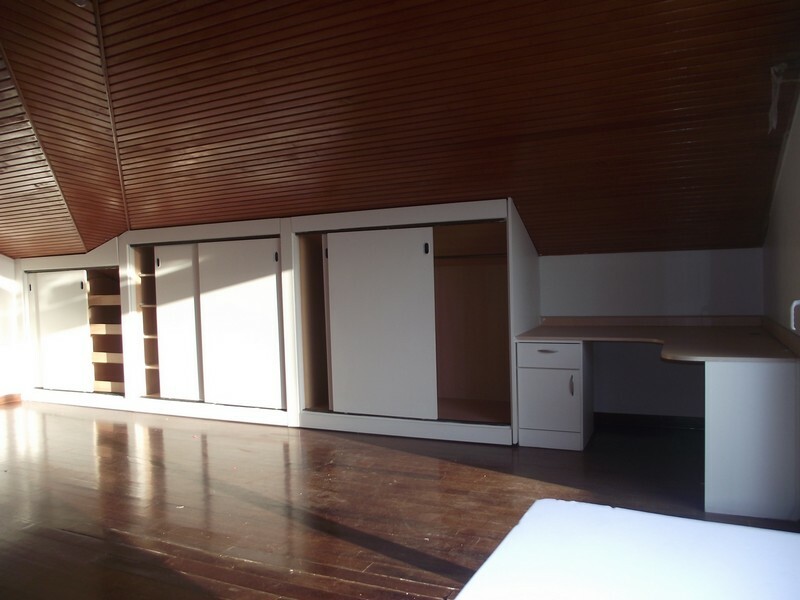 A big kitchen has lots of amenities inside it. 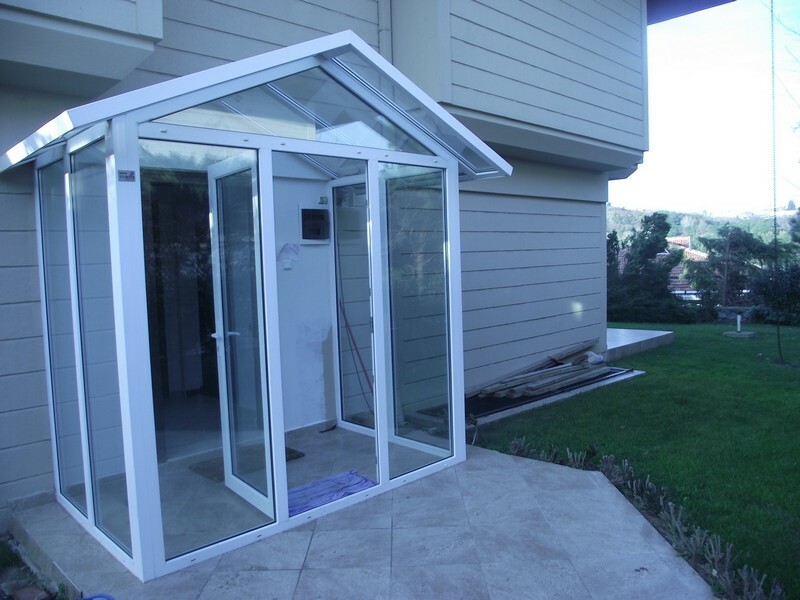 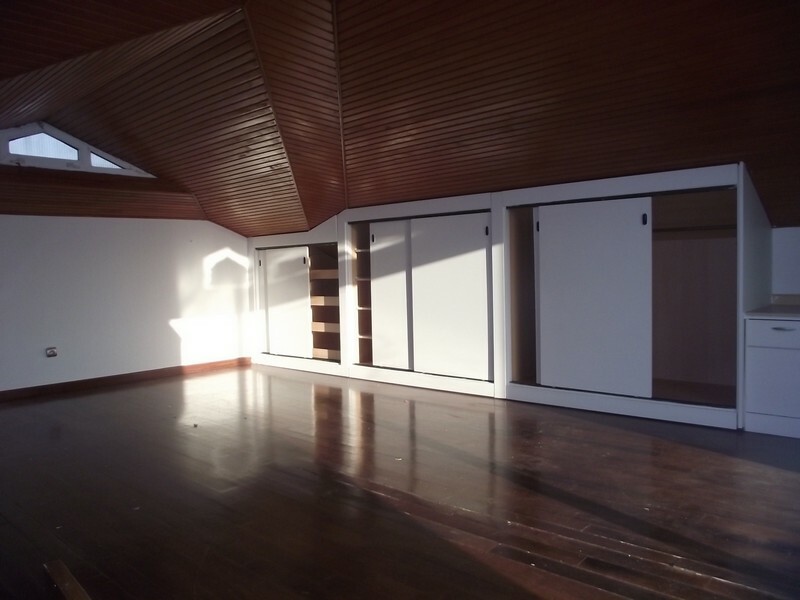 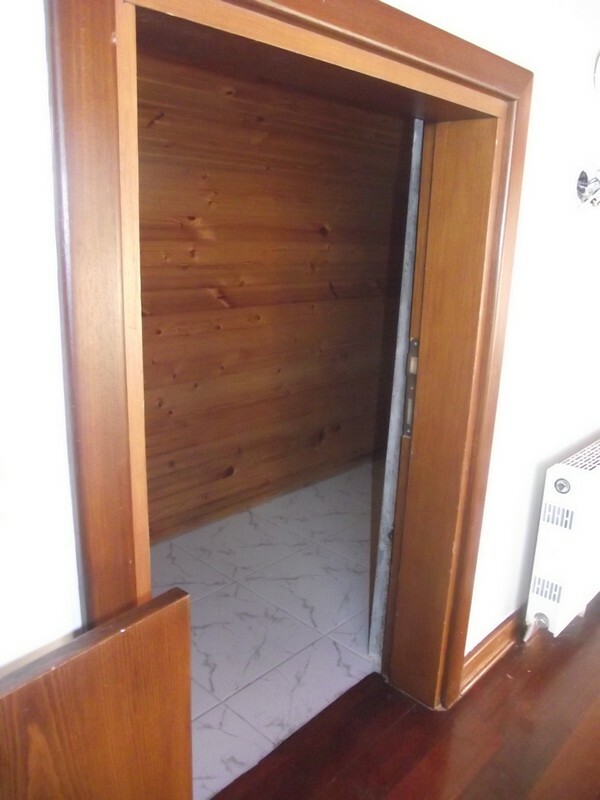 On the entrance floor there is a basement and hobby room which you can use for any purpose that you want. 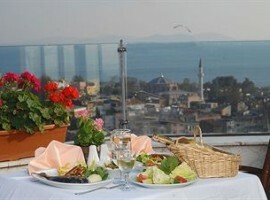 The top floor has a nice view over the Bosporus sea and is perfect for the evening. 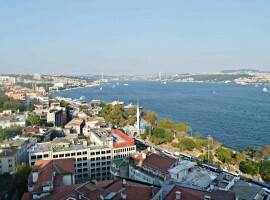 You can enjoy a peaceful life in Istanbul with all the green views and sea views, and at the same time you can be planning your day of shopping at some of Istanbul’s most famous shopping streets. 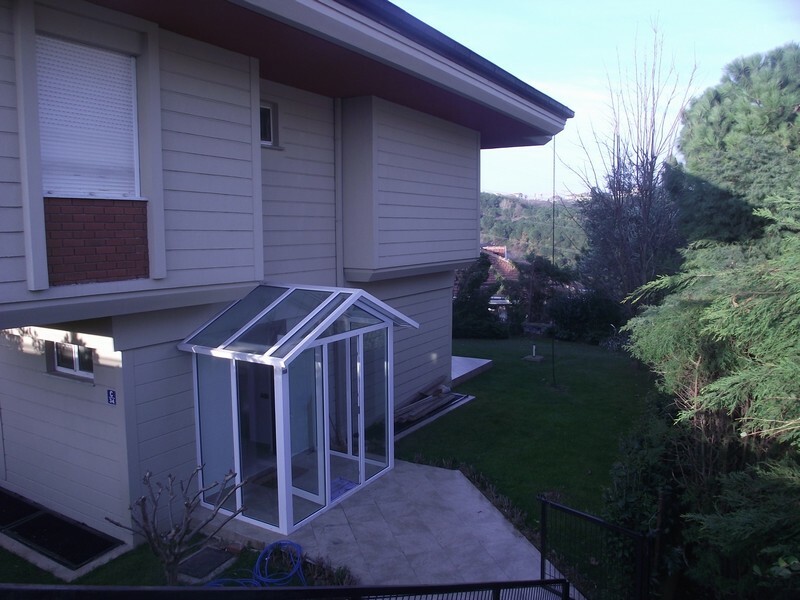 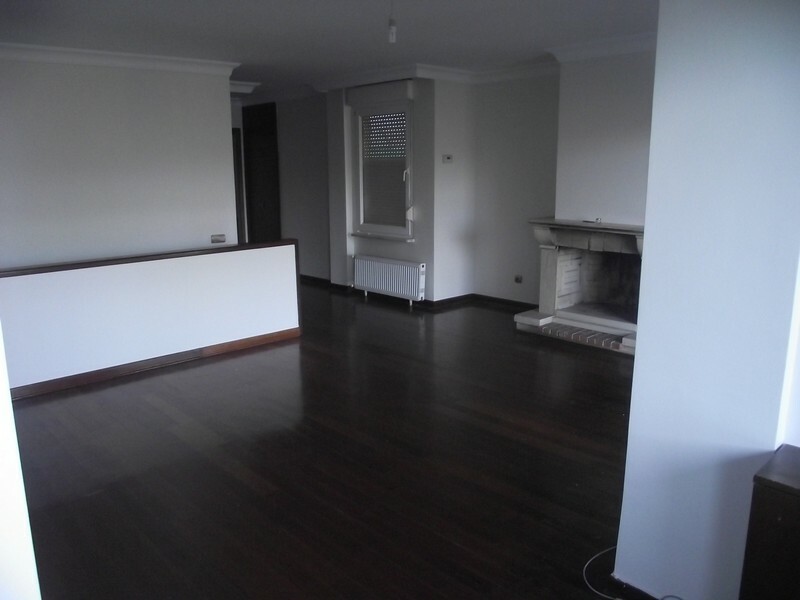 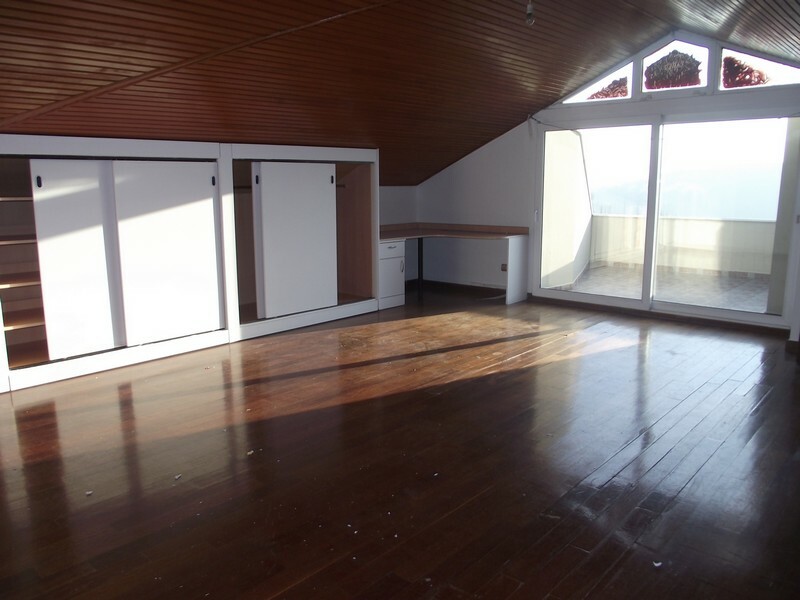 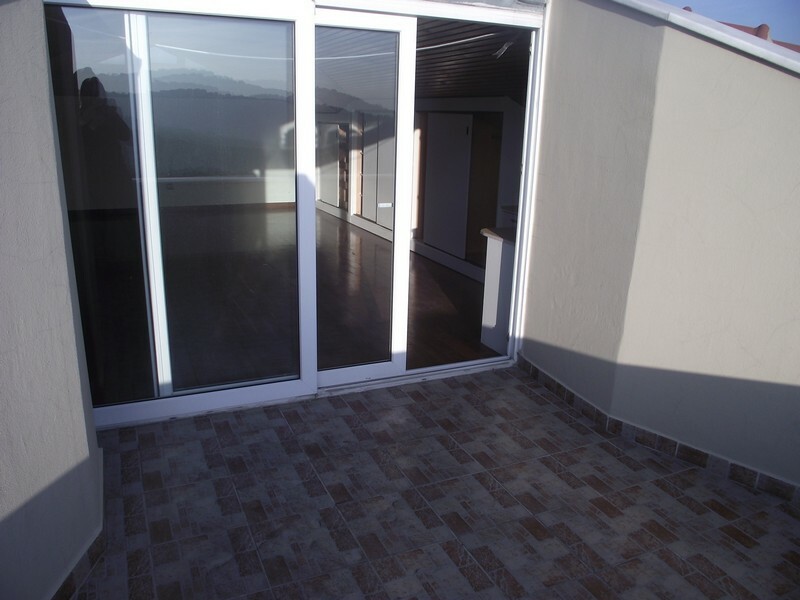 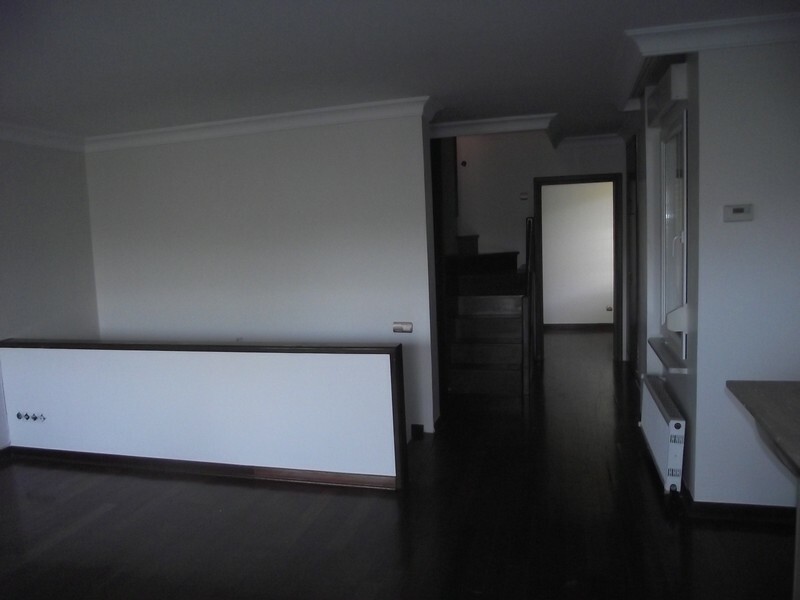 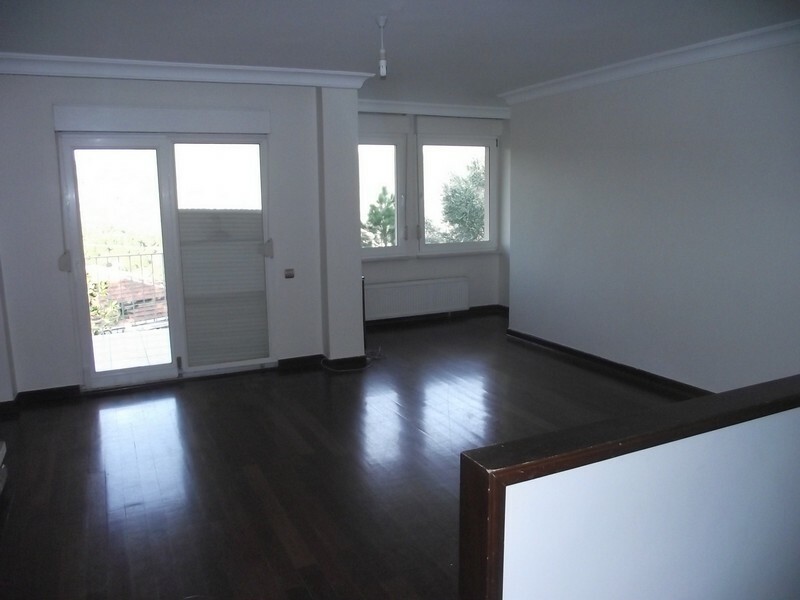 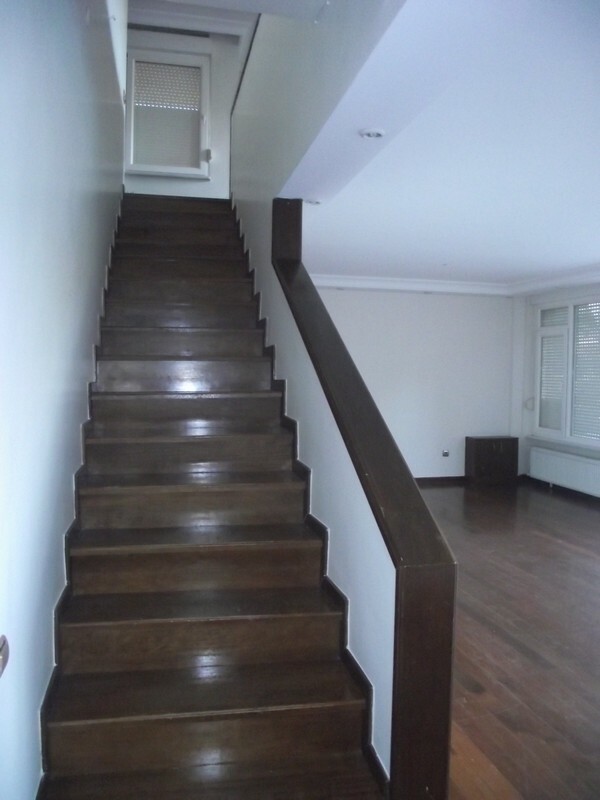 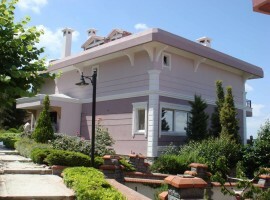 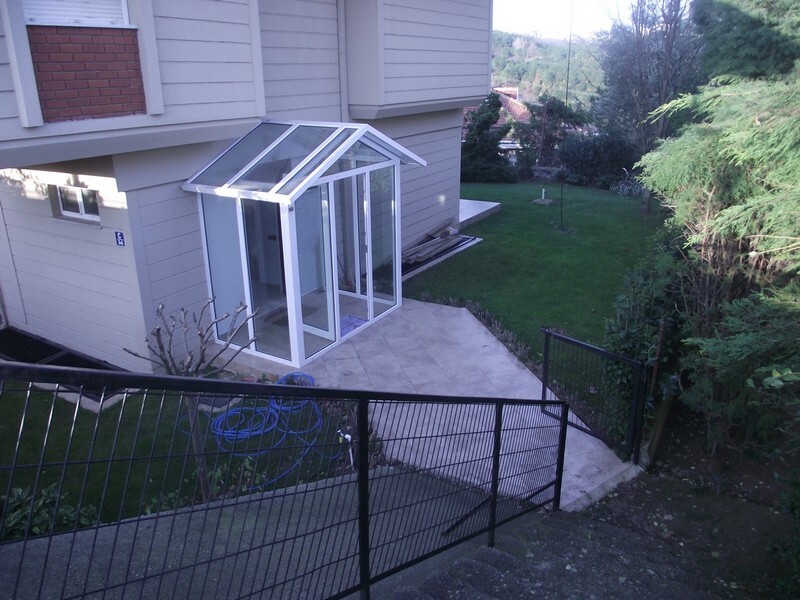 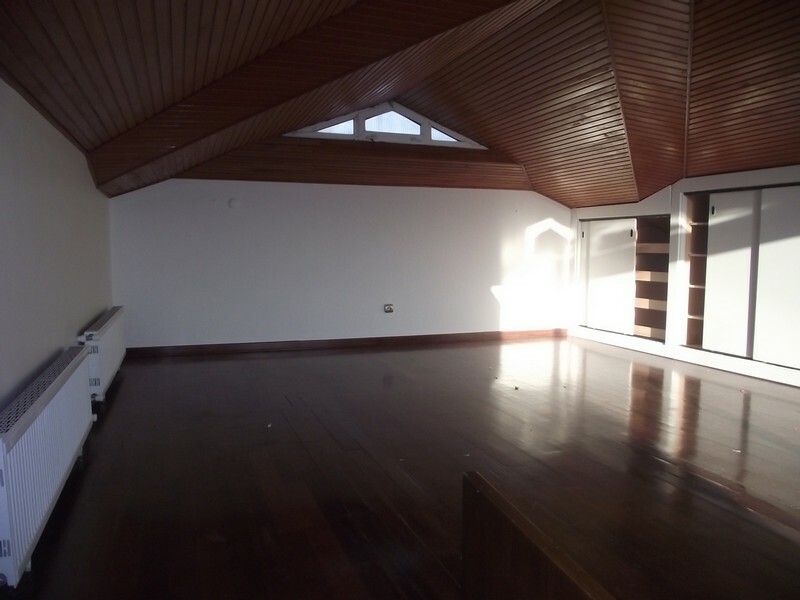 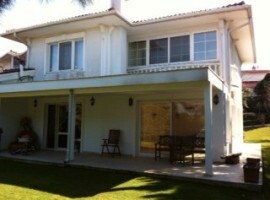 Please contact us for all the information on this spacious villa in Istanbul Sariyer for sale.